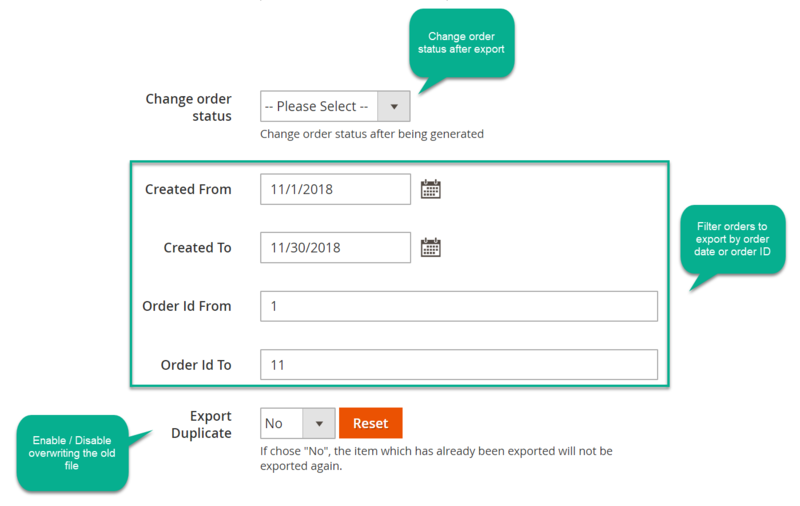 Magento 2 Order Export supports store owners to export data of order, invoice, credit memo and shipment to the familiar output formats such as CSV or XML. Hence, store owners can back up or deliver these data to the related third parties quickly and easily. Store owners would like to send necessary data of orders, invoices to related parties such as delivery or finance departments selectively. The information of a targeted customer group needs filtering to assess the marketing campaign results or prepare for upcoming product promotion. Magento 2 Default has output function but the format is limited. Store owners would like more types to suit specific purposes. Also, the filter function is unavailable. When data from orders is exported, the store owners can easily transfer it to related partners with necessary selective information such as delivery or finance departments. Exporting data allows stores to accumulate and store customer data clearly. It works as a safe backup version. Selecting specific data and specific profiles to export will help shop owners have a detailed report to analyze clearly campaign results or make the right decision. 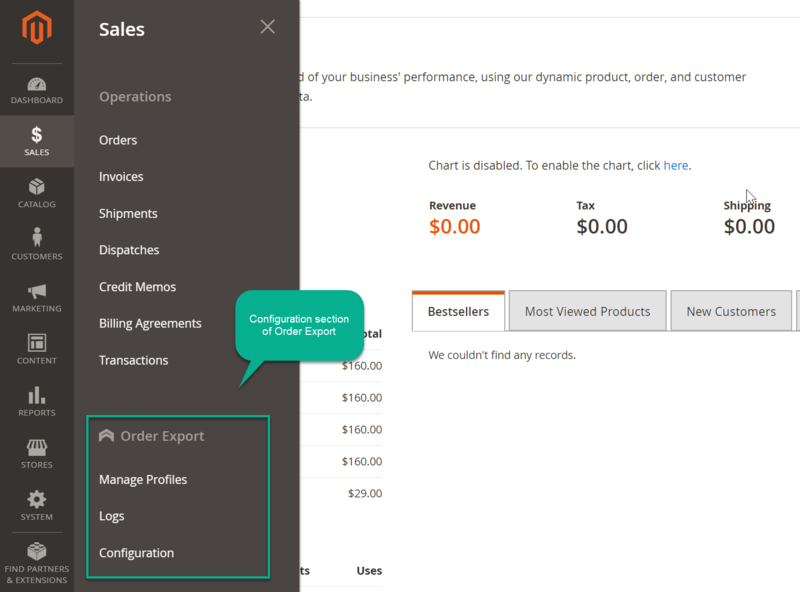 Specific exported data output like CSV allows admins to make changes (for example, product price or description) and re-import it back into stores. 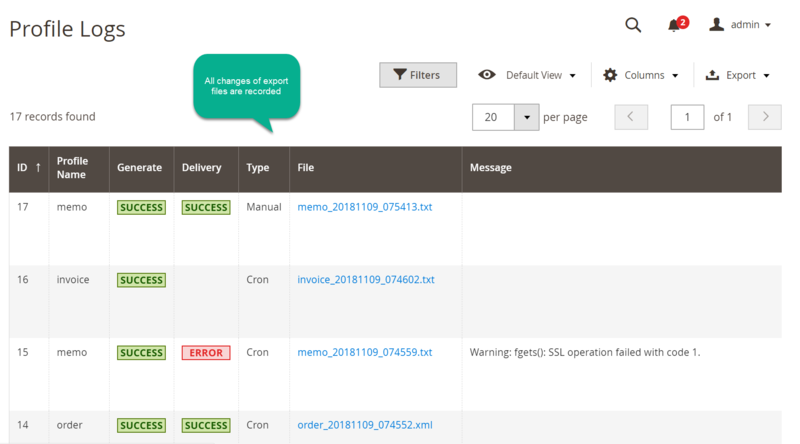 Besides, admins can select the data exported by the Field list. As a result, the information sent to third parties is selective and appropriate. One noticeable feature of Magento 2 Order Export extension is the variety of output formats. There are 6 different file types which admins can select for exported data including CSV, TXT, XML, Excel XML, TSV, and JSON. These are all file types which are familiar and common in use. Depending on the aim of store owners, an appropriate output type can be chosen from the backend with ready-to-use templates. 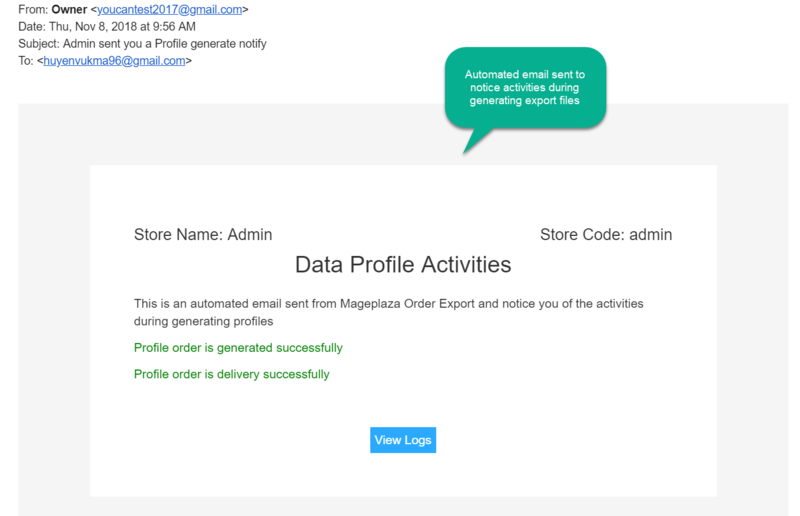 Magento 2 Order Export by Mageplaza allows admins to preview the output results quickly by downloading the first 5 items right from the backend. Any changes in the configuration such as file types, template content editing can be previewed after downloading output sample. This seems such a small function but really effectively time-saving as the admins do not need to save all the settings then test the changes on the real situation to view the output result. 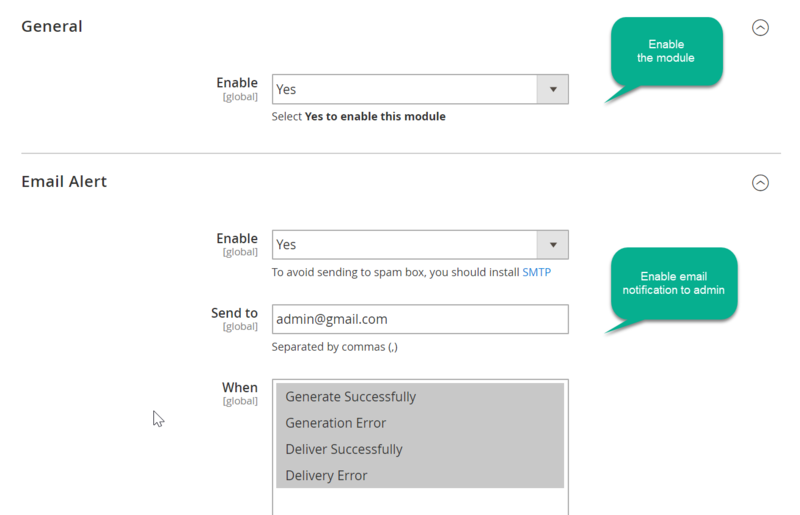 The exported orders can be configured to apply with the particular conditions. 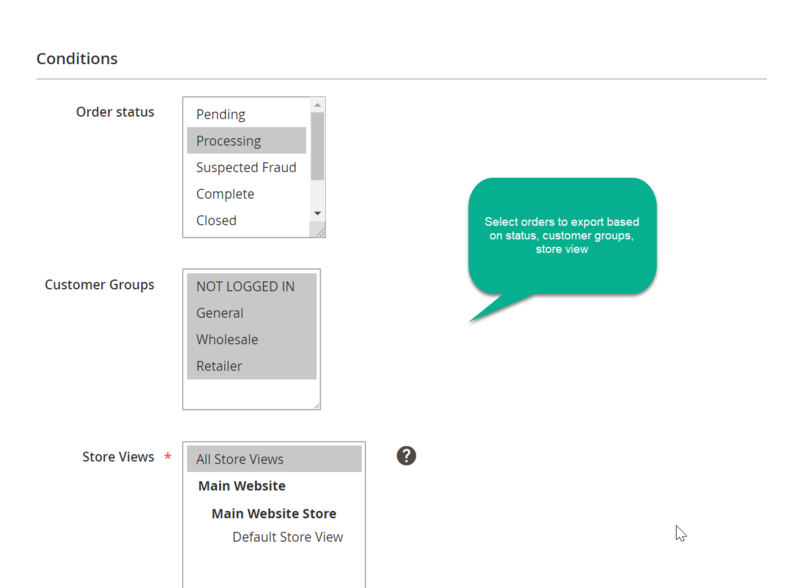 The admin can only export profiles of a customer group (not log-in, wholesales, general or pre-set group) or set store views. Besides, exports can be run based on order period time, order ID range. By filtering export on specific profiles, admins can assess the result of such a marketing policy or can make customer analysis effectively to make the right decisions in the future. 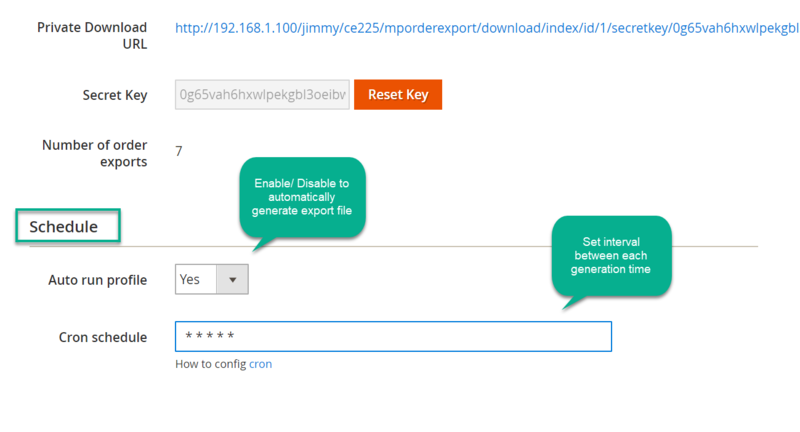 Order Export extension allows admins deliver quickly the data to Magento 2 store server with the simple settings. The data no longer has to be downloaded then uploaded manually from a computer to another which causes the waste of time and workload. 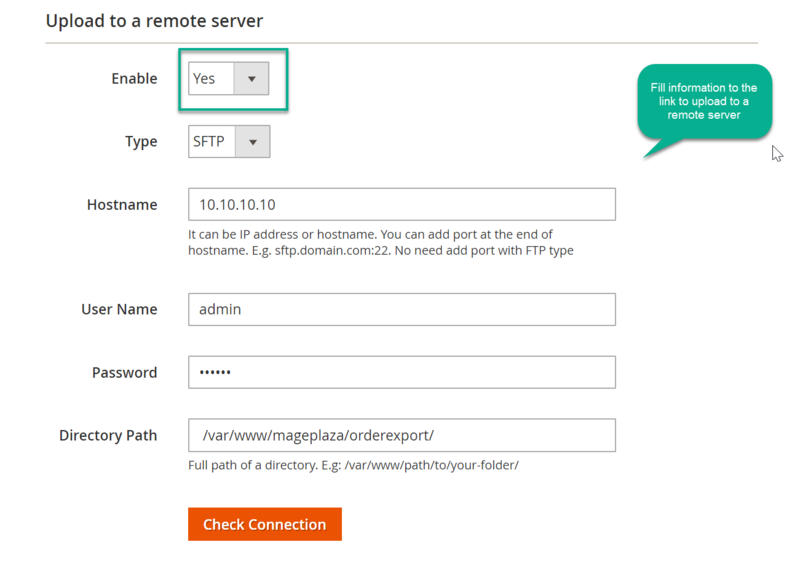 Order export for Magento 2 supports a store owner to create an URL then directly add it to the targeted server automatically via FTP, SFTP. This will help a third-party actively access and download instantly, or save the data link for use when needed. All exports can be followed easily via history or management grid. Admins can manage file name, status, output format, noted message and generated date easily. 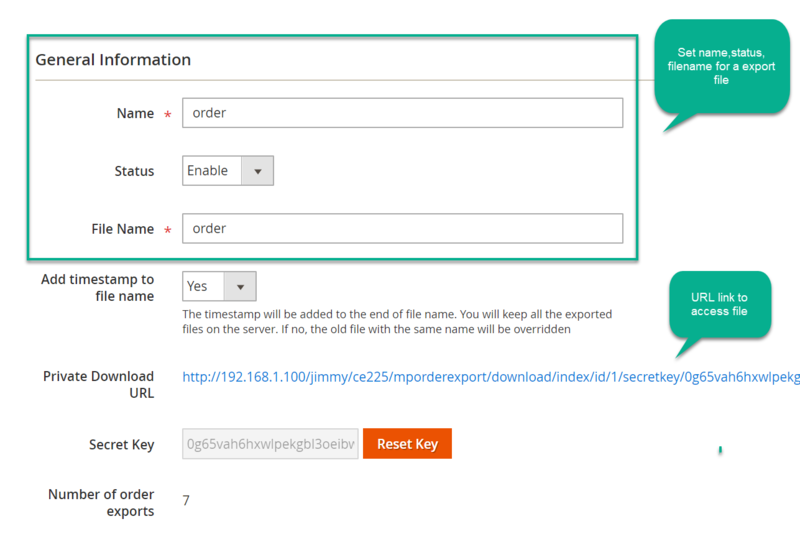 Export orders can be processed quickly right on the Order grid from the backend. 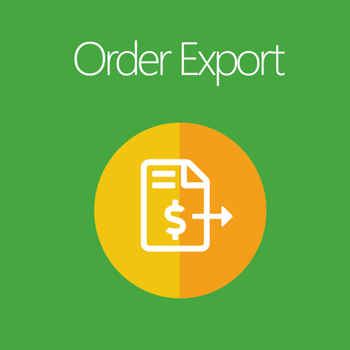 Admin can choose several orders to be exported at the same output type. 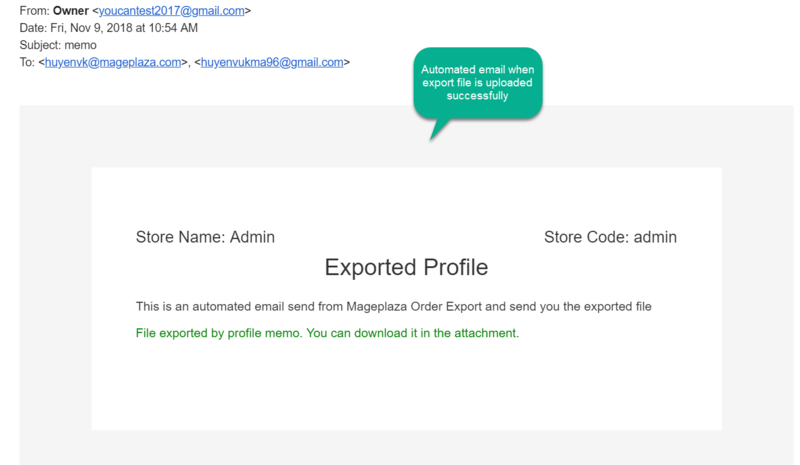 The admin will be noticed instantly with a notification email when any export finishes successfully. The orders which have been already exported will be automatically recognized and not be repeatedly transferred to the third parties. The extension has saved a lot of my time on exporting order. Especially, the feature to preview the changes in the templates. Thank you, Mageplaza! The extension has saved a lot of my time on exporting order. 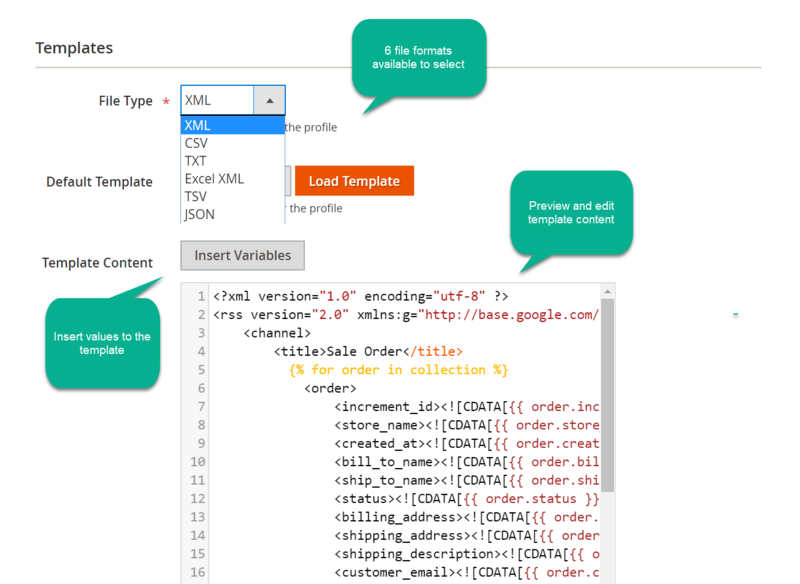 Especially, the feature to preview the changes in the templates. Thank you, Mageplaza ! Order Export is really useful to my store. That the customers' information can be exported to various files CSV, TXT, XML, Excel XML supports me a lot in saving data and transfer it to the delivery service or any third-party. I have to say it is really great!! !